DX Connect will provide four days worth of content addressing the digital paradigm shift currently taking place across the banking and financial ecosystem. 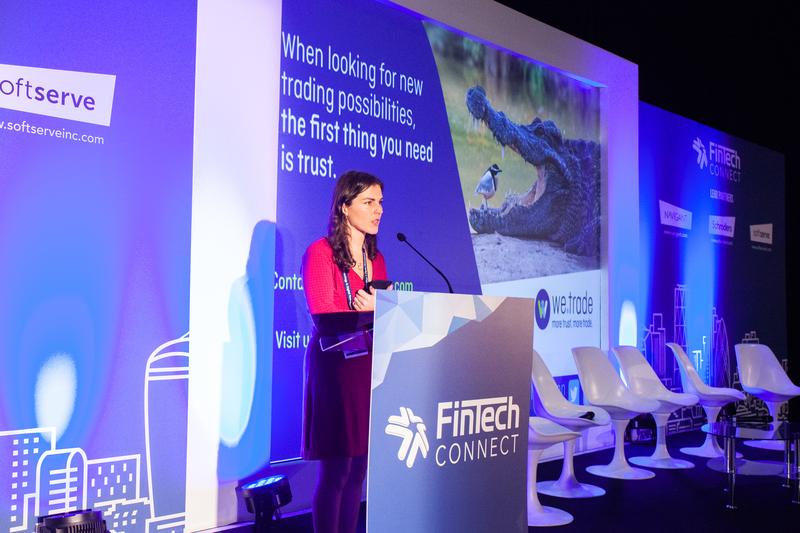 Taking place across two theatres, DX Connect will bring together CxOs from incumbent financial institutions, challengers, fintechs and disruptors, to discuss, debate and challenge the banking status quo. How do banks maximise the digital revolution to increase their ROI, while providing great customer experience and retaining or growing market share? These questions and many others will be addressed in detail by some of the globe's leading fintech leaders and innovators.